Do you own a food business? Or are you an employee or manager of one? Well, whichever the case may be, you should be expecting a visit from EHOs at any point in time. For starters, Environmental Health Officers (EHOs) are individuals who are in charge of inspecting food businesses to ensure that they’re activities are in line with food safety law. So, it’s crucial to have an idea of exactly what they’re looking to see before they arrive your premises. For starters, EHOs don’t have a particular time or day when they visit your food premises — in essence; they can show up at your premises at any time or day to inspect your business. Environmental Health Officers do not have to announce their visit, and you do not have the right to deny them entry since they have the legal obligation to inspect your premises. 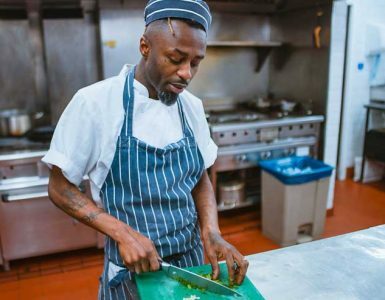 This is exactly why it’s crucial to follow food safety law at all times — doing this will give you the confidence to expect an EHO visit at any time. Note: An EHO visit actually depends on the type of food business you work for. The visit may be an annual or six-monthly routine — the most important thing is to be prepared. 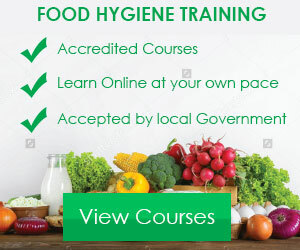 Since Environmental Health Officers are likely to turn up unannounced, it’s highly recommended to have someone onsite who has seasoned knowledge in food safety management as well as the ability to answer every question that the EHO has. The worst thing that could happen to any food business is to have an unexpected EHO visit when the employees on shift have little to no knowledge of all that has to do with food safety. EHOs will inspect personal hygiene practices including ensuring that employees are provided with appropriate protective clothing and following the right-hand washing procedures. They’ll also check how you label food covering various aspects like the validity of product descriptions, correct allergen labeling, and health claims. EHOs will look at pest control methods as well as their effectiveness. Staff members ability to identify and report common pests will also be checked. How you maintain your equipment will also be inspected by an EHO including cleanliness of cooking appliances, light switches, fridge door handles, etc. Techniques used to prevent contamination including physical, chemical, microbial and allergenic. They’ll also check temperature control when cooking, storing, freezing and displaying food. 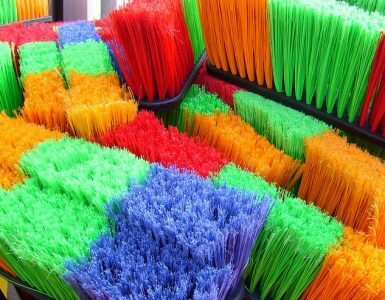 An EHO will inspect the condition of your food premises including the design, layout, construction, cleanliness as well as the size of food preparation areas and staff restrooms. Finally, the inspector will check the food safety management system. 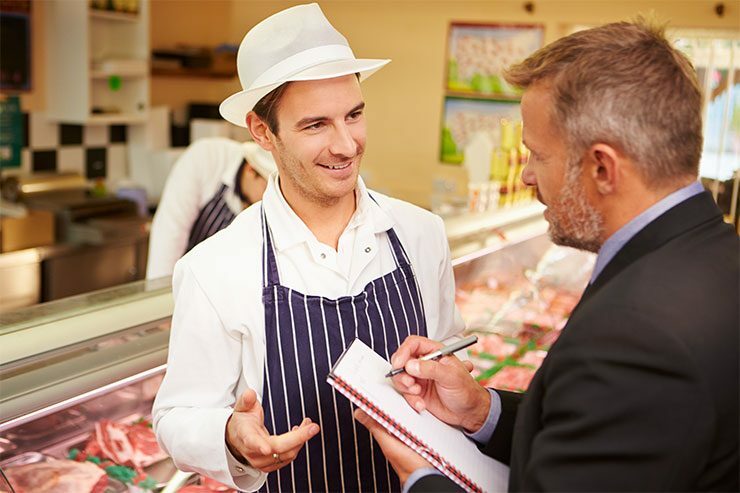 They’ll ensure that your food business has a well-documented system in place such as HACCP. The EHO will also check if you’re following its principles efficiently and confirm that all staff members are trained in food safety practices. What Powers Do Environmental Health Officers Have? 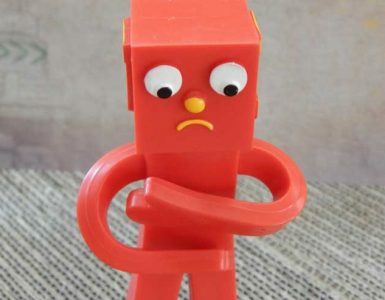 If an Environmental Health Officer finds that your food business isn’t adhering to food safety law and putting the health of the general public at risk, they can carry out certain actions to curtail the risk and help you improve. How to adopt good food hygiene practice — this could be issued to you verbally or in writing. It’s typically done when they believe that your business still has room for improvement. How to comply with food safety law or let you in on the particular law your business is failing to comply with. 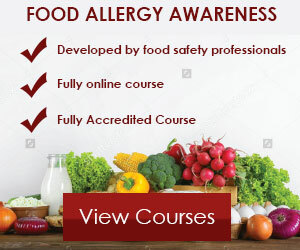 Review any records and relevant documents held by your premises including HACCP documentation, cleaning schedules, staff training records, allergen information, opening and closing check records and supplier information. A hygiene improvement or food labelling improvement notice — this outlines what your food business must do to comply with food safety law. An EHO will likely undertake prosecution in cases where the food business has seriously contravened food safety law. A hygiene emergency prohibition notice — this particular notice prohibits your business from carrying out certain activities and gets confirmed by the court. This might also lead to the closing down of the food premises until further notice. Protective clothing – aprons, disposable gloves hair nets etc. A clean, smooth, tidy and cleanable work area that prevents access to pests. Adequate ventilation to remove excess humidity, heat, moisture, smells etc. The restaurant in North East London was shut down after hygiene officers found mouse droppings, mouldy black pudding and bacon that was ‘turning green’. The filthy cockroach infested restaurant that had health inspectors so shocked they closed it on the spot! Filthy restaurant shut down as inspectors find dead rat Health inspectors have forced a Vietnamese restaurant in east London to close after finding a dead rat under the cooker and droppings spread around the kitchen.